It’s about adding life to your years. 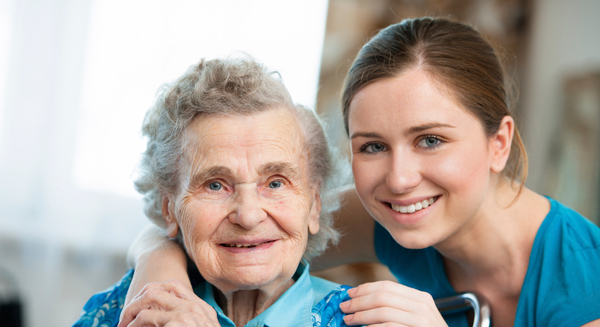 We will provide the following home health care programs at flexible schedules and cost-friendly service rates. 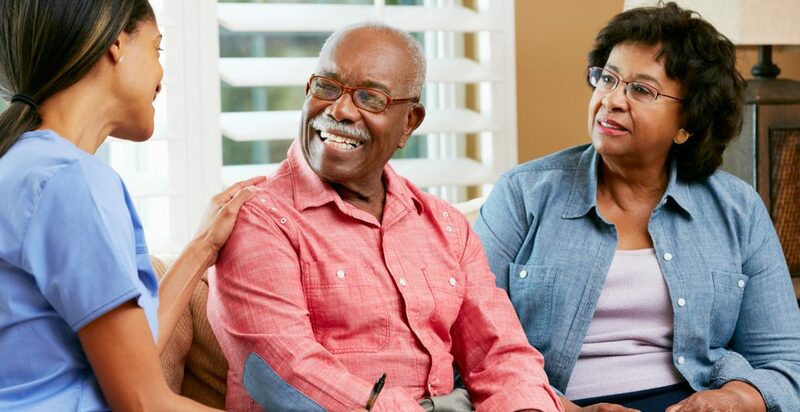 Why choose GUARDIAN HOME CARE? Our personal touch is what sets us apart. Our caregivers are very well trained and ready to care for you anytime you need them. We specialize in daily care to help people to live well at home.